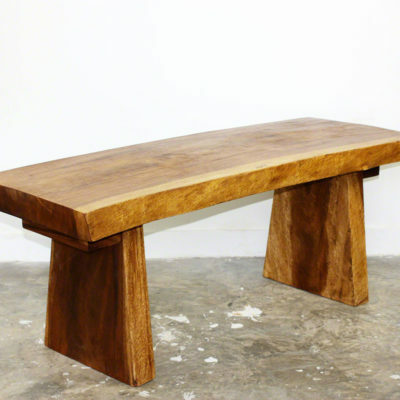 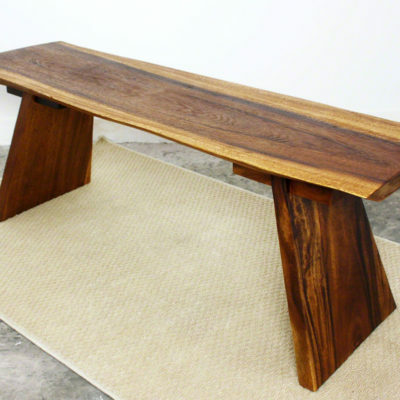 Our Thailand based hand crafted furniture manufacturer lives and practices the making of true handmade items from sustainable materials using all natural finishes. 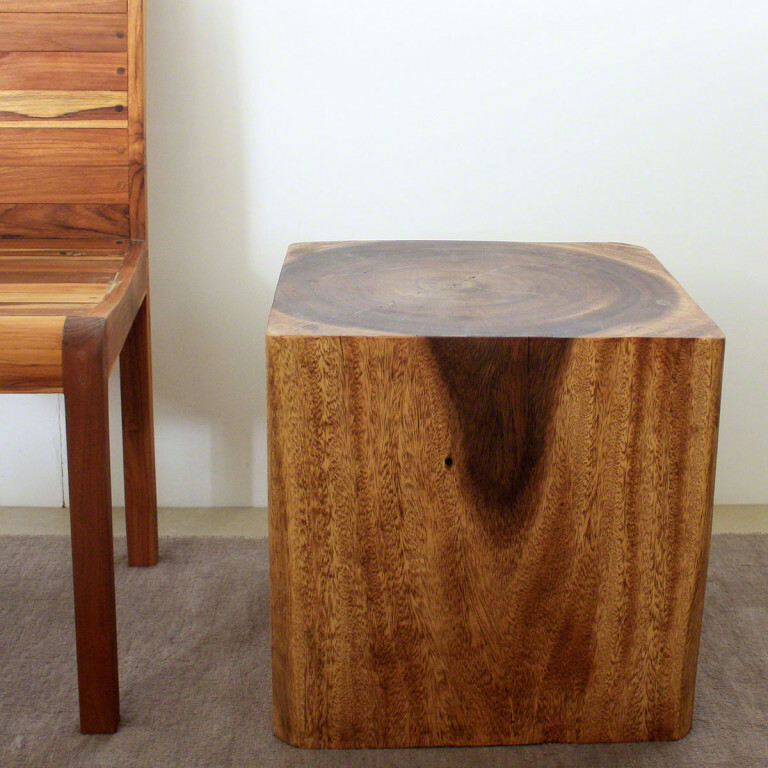 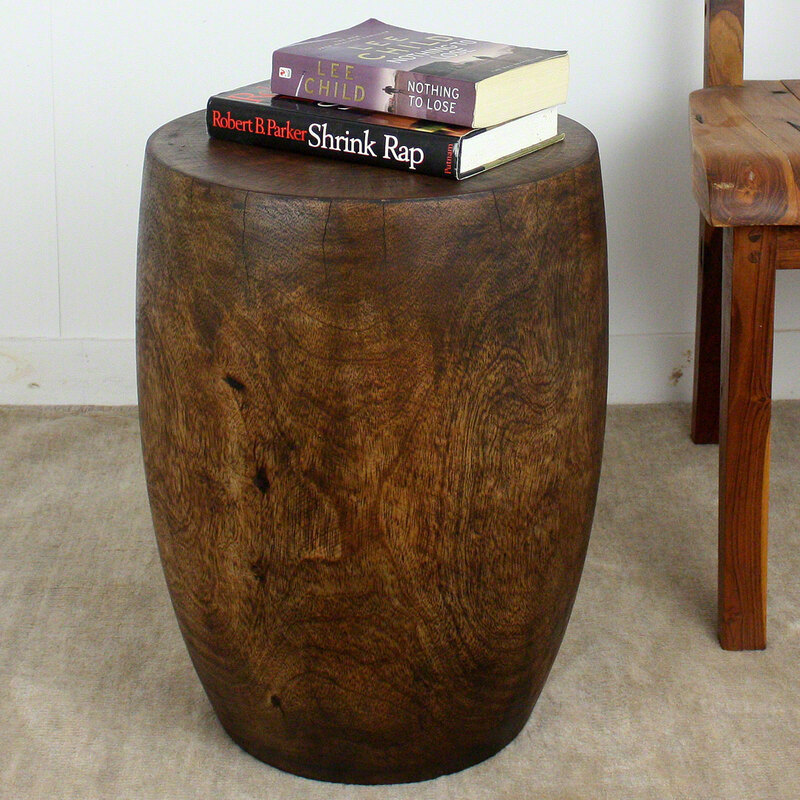 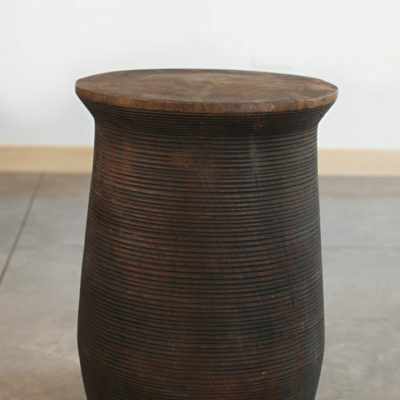 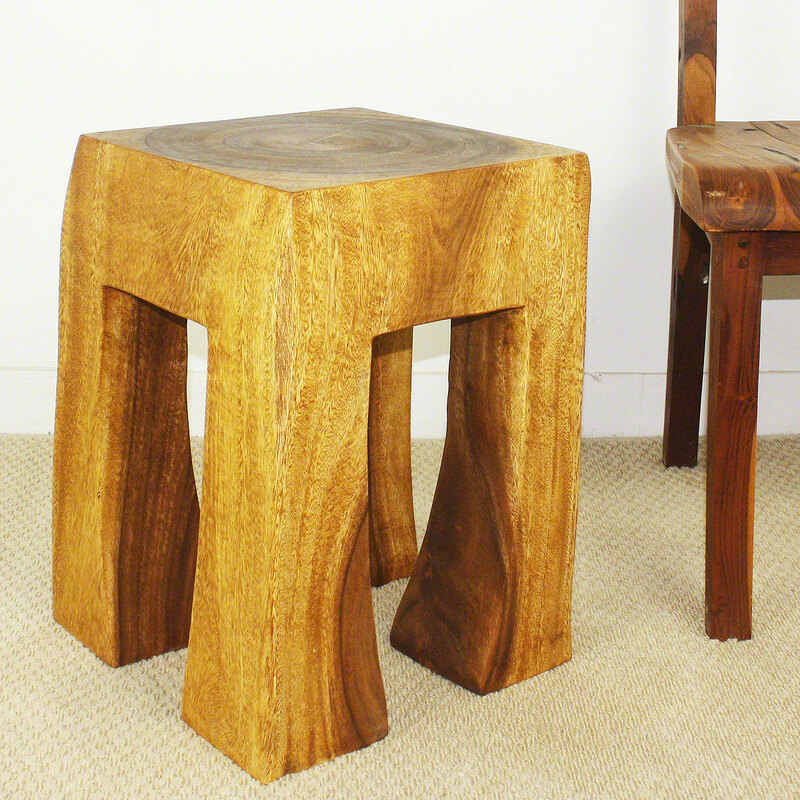 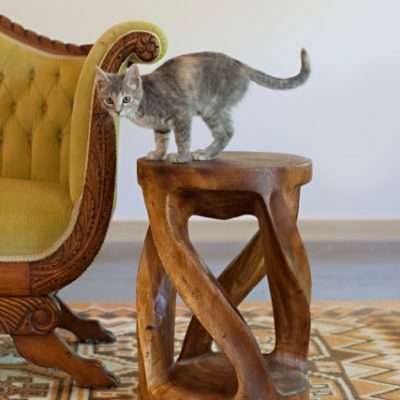 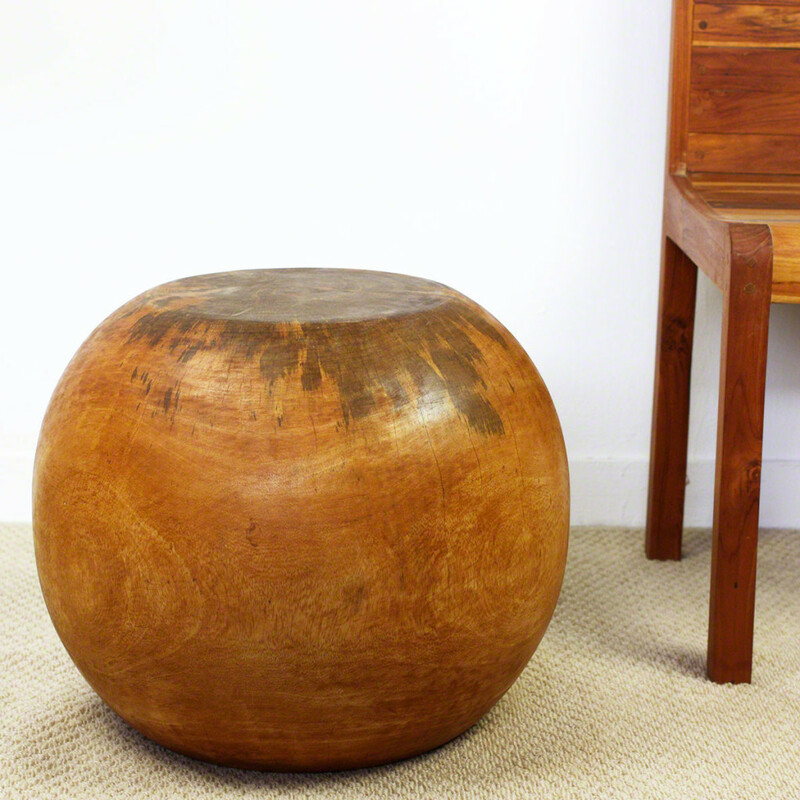 Each piece is hand-carved from a solid piece of sustainable Monkey Pod wood. 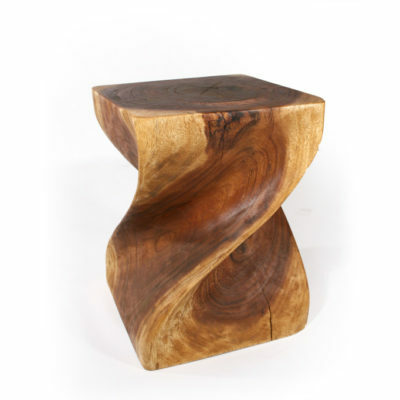 Every piece can be used as an accent table, display stand, or stool creating a one of a kind piece of furniture and functional work of art.